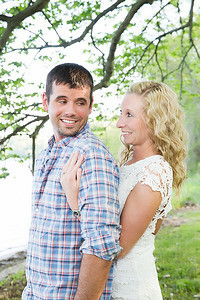 There is no better way to celebrate your engagement than with an engagement session with Priceless Studios! Wear up to two different outfits (I recommend one every-day outfit and one dressy outfit) during your in-studio or on-location session. 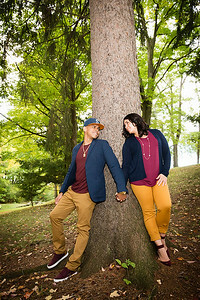 Let me highlight your personalities and celebrate your love for each other with beautiful images you will want to use to help announce your upcoming nuptials. I offer a selection of quality products including custom designed Save-the-Date cards and magnets, albums, custom wall collages and of course, beautiful professional quality prints and wall portraits. 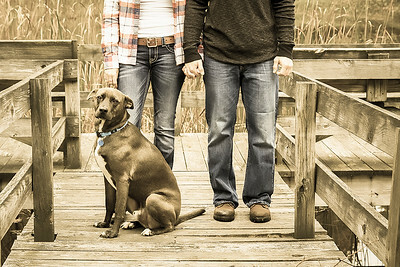 Why Do an Engagement Session? Getting engaged is a major life event! 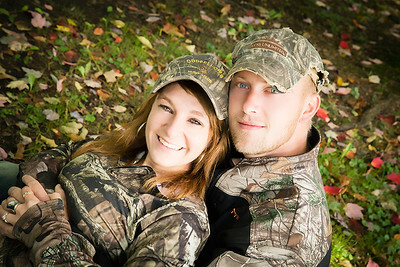 You've upped your status from couple to committed and an engagement session is a great way to commemorate that! 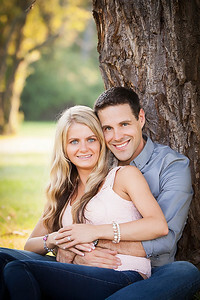 Engagement portraits give you a little experience at being professionally photographed as a couple and will provide you with timeless images you will treasure before and after the wedding, and for many years to come! 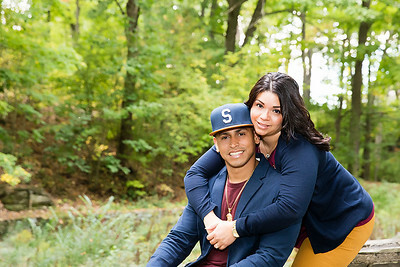 You will also find a thousand ways to use your engagement photos leading up to and at your wedding to add a personal touch. 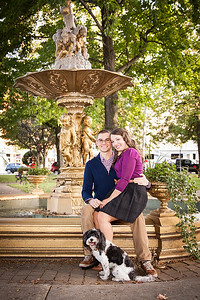 Want Jaw-Dropping Engagment Portraits? Wear a gown and have him wear a suit and bring some accents in your wedding colors. Have your hair and makeup professionally styled for that extra flawless finish and magazine worthy style! 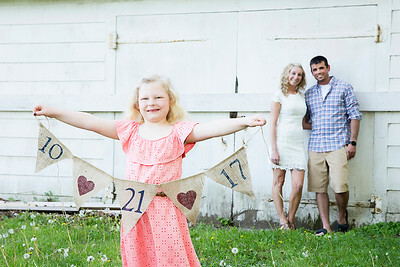 You will want to schedule your engagement session as soon as you're engaged but make sure you have your wedding date nailed-down first so we can find some fun and creative ways to incorporate the date during your session. 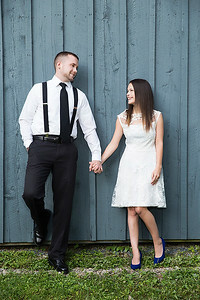 If you wait until too close to your wedding date you may not have those special images in time to help you announce your date, plus, the closer you get to your wedding the tighter your budget gets so you might end up skipping the engagement session all-together and you will regret not having all those beautiful images to share with your family and friends!